As the only church in the village we welcome Christians of all denominations to our services and activities. There is basic information on this site or you can find more on our website or on our Facebook page. We would love to meet you! We meet together to worship God, to hear and respond to His word, to support each other in the Christian life and to reach out to others. 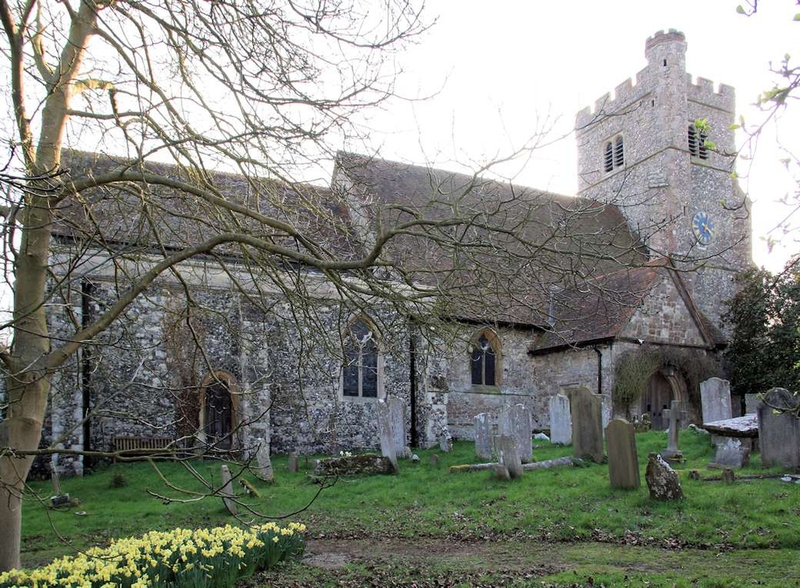 The beautiful church building dates from before the Norman conquest and some of the Anglo Saxon features remain. Most periods of medieval architecture are represented in the church.